Create a unique party favor for your baby shower—customized baby shower koozies! Guests will love using them at the shower and as a memento after. Create your very own baby shower details with our easy to use FYP Customizer or personalize one of the styles below. 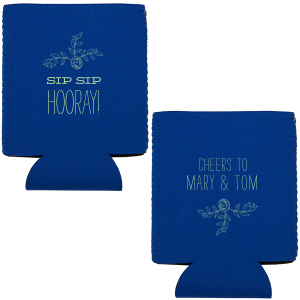 Thank your guests for attending your baby shower with personalized baby shower flat can coolers. 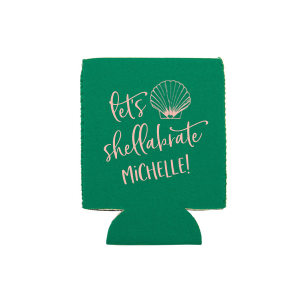 It is fun to create a super cute and unique customized baby shower flat can cooler. 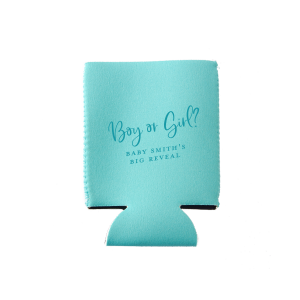 Add baby’s name or the name of the parents-to-be along with a graphic of your own or one from our library to complete your personalized baby shower flat can coolers. 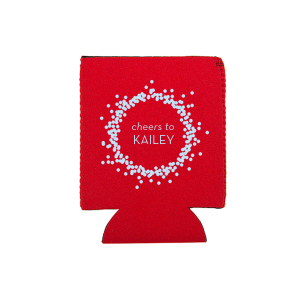 It is easy to create a keepsake from your baby shower that will not only keep drinks cold but will also be a cute and precious memory of your growing family. The perfect baby shower gift favor is one that your guests will keep and hold dear. 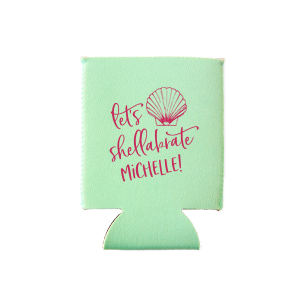 A personalized baby shower flat can cooler is the perfect gift to give. 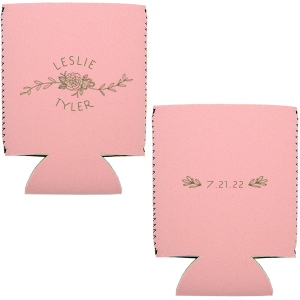 Make it unique for your baby shower using our customizer tool.